1) Our education focuses on proper horsemanship and the key basic fundamentals required to effectively ride English Hunt Seat. 2) We start by teaching students the basic and proper grooming, handling, and saddling of a horse before they even get to mount. 3) Our students learn about daily care, feeding, and maintenance of their camp horse. 4) We teach our students to respect and learn how to properly treat the horses at all times. 5) Our key mission at Apollo Farms LTD is to build confidence, responsibility, and friendship along with long lasting life skills. 6) There is a limit of ten participants per session. 8) All participants will get to ride several horses each day of the camp !! * 9:00 a.m. to 2:00 p.m. sections for children. * After Care available by request and addtional fee. 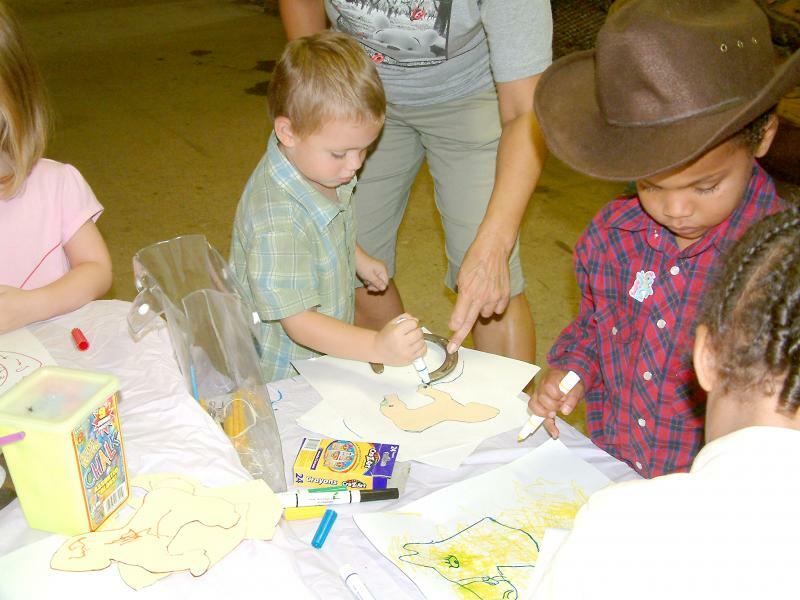 *Craft Activity in conjunction with mounted activities. * Fishing in the stocked Pond! * Each Friday Pizza Party !! Come and learn all about horses!! Learn how to take care of, properly handle, and ride your horse! Small groups for personalized attention, catering to beginner to intermediate adult riders. Hours are from 9:00 a.m. to 12:00 noon. Clinic for more advanced adult riders also available please call for more information. Activity day rate from the hours of 9:00 a.m. to designated time. Must send release form prior to activty date or bring the morning of. All paperwork must be filled out. Children will get to dress up the ponies in Halloween costumes. There will be a Halloween Activity/mini party. Children are encouraged to come dressed up. Of course everyone will get to ride!! EACH SECTION IS LIMITED TO Seven RIDERS!! To reserve your space payment should be sent in full to our office. A 48 hour minimum notice is required to re-schedule time slot. No Refunds are given, if original workshop date needs to be changed and other sessions are filled payment will be applied to lessons. Please fill out the Workshop sign up sheet, rules/polcies and rider release form. These must be sent in with your payment.